for $1,799,000 with 2 bedrooms and 2 full baths, 1 half bath. 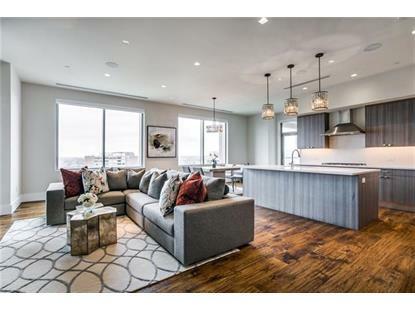 This 2,517 square foot condo was built in 2017 on a lot size of 1.539 Acres. 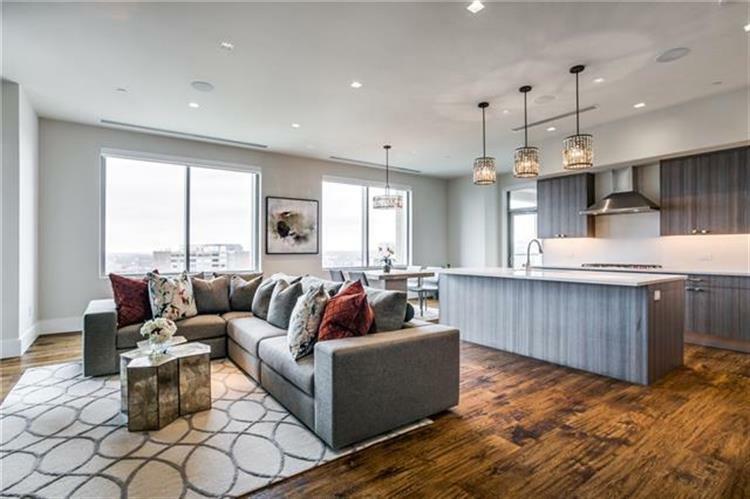 Stunning new two bedroom with study, 2.1 bath 2567 sq ft luxury high rise home on the 9th floor of the incomparable Stoneleigh Residences. Two terraces offer incredible views of Uptown and Turtle Creek. Hand scraped hardwood floors throughout and designer stone finishes in kitchen, gourmet kitchen is equipped w Viking stainless steel appliances incld 5 burner gas cook top, wall oven, microwave, full size side by side refrigerator freezer. Spa like master bath features soaking tub, oversized shower , double vanities and his & hers closets.2 assigned in-garage parking spaces & private storage unit incld. Building amenities include media room, club room w catering kitchen , fitness ctr, pool & private dog park. Data is updated as of 3/24/2019.